ONE Championship™ (ONE), returned to the beautiful city of Shanghai with another evening of authentic world-class martial arts action. The Baoshan Arena played host to ONE: BEYOND THE HORIZON, showcasing a series of compelling bouts that left fans on the edge of their seats. 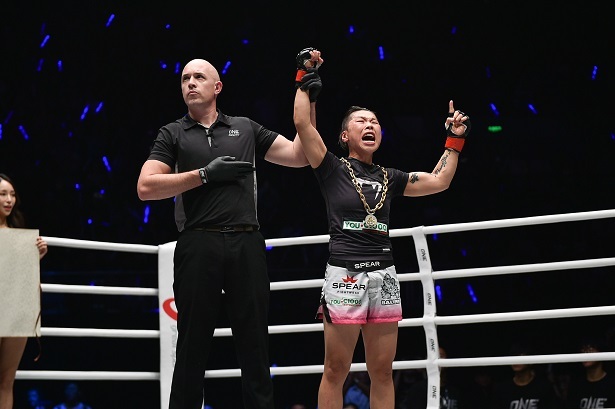 The blockbuster event culminated with a much-awaited championship clash as China’s Xiong Jing Nan defeated Samara Santos of Brazil to successfully defend her ONE Women’s Strawweight World Championship.